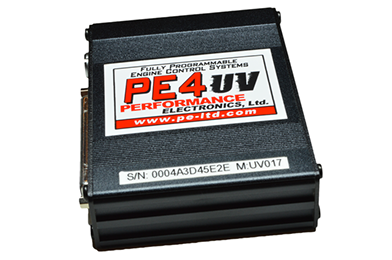 The PE4-UV017 is a compact, lightweight engine control unit developed specifically for the unmanned vehicle market. 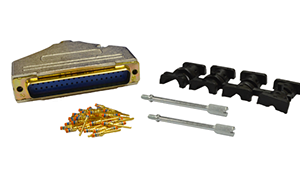 This fully programmable ECU includes CAN bus, 2 injector drivers and 2 internal ignition coil drivers, dedicated TPS, MAP, IAT, trigger and sync inputs, 2 additional generic digital and analog inputs and tachometer output. 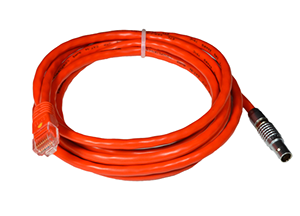 Additional features of the PE4-UV017 include 3 (0-450°C) thermocouple inputs and 1 (0-1000°C) thermocouple input, 2 digital outputs for servo operation and 2 additional digital outputs. 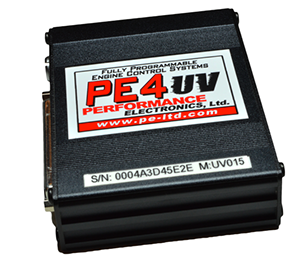 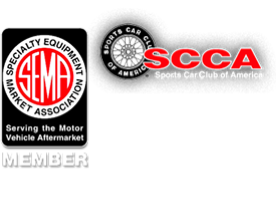 The ECU comes with peMonitor and peViewer software.